one of your most powerful marketing tools. brand to stand out from the competition. paying customers, your business will be well on the way to success. design that can be easily understood, even when you’re moving at speed. often means that your marketing is not as effective as you would like it to be. vehicle that has the greatest possible impact. certainly seems like a sound investment. 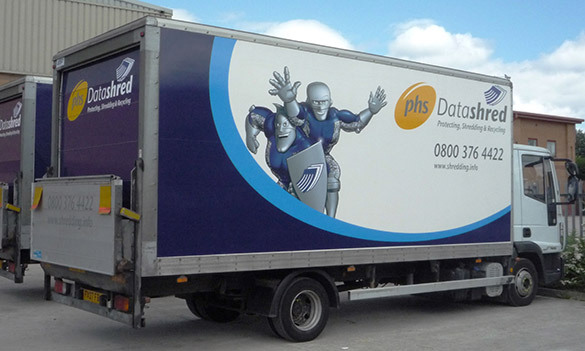 branded vehicle graphics and take your business to the next level.